thousands more buyers and have a greater chance of multiple offers thus a higher sale price. 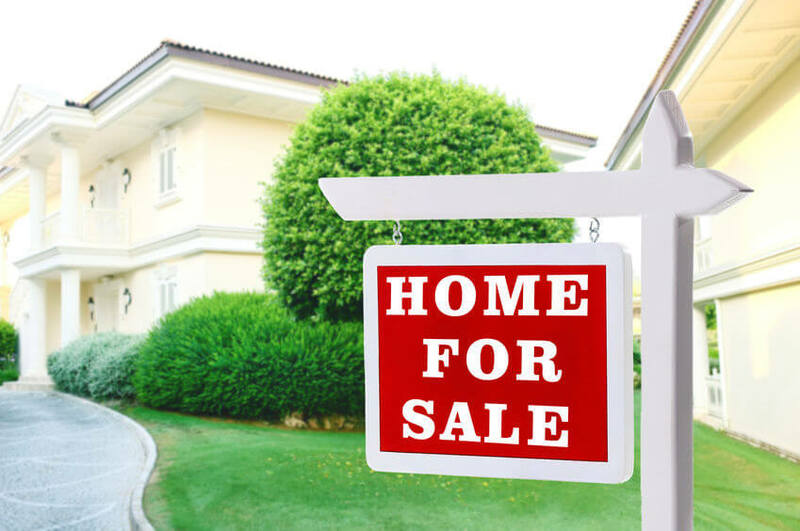 Here the most significant challenges people face when you try to sell a home on your own. the ever-fluctuating market, the problem could be not setting the right price range. on old tax records and data. If your home is overpriced, you risk alienating a large number of buyers, and the house will sit. right value for your home. improvement to attract buyers and get top dollar. for a move-in ready home, and every flaw they see translates to dollar signs. ● Is your home thoroughly cleaned and decluttered? ● Have you staged it properly? ● How is your curb appeal? ● Are there inexpensive updates you can make to your outdated kitchen? ● Can you smell your pets the minute you walk in the door? ● Do you need to repaint the entire house or touch up some high-traffic areas? spend your time and money wisely. seller and protects you from future liability. professional looking out for your best interest and helping you throughout the process. Minneapolis, Minnesota. You don’t have to go it alone. Let us help you sell your home.